I’m a hunky, through and through. Cabbage and noodles, pigs in a blanket, goulash, bowtie cookies, nut roll, polka music and dancing, etc. So of COURSE I love brats and krat! I don’t care how you cook’em, they will be eaten. 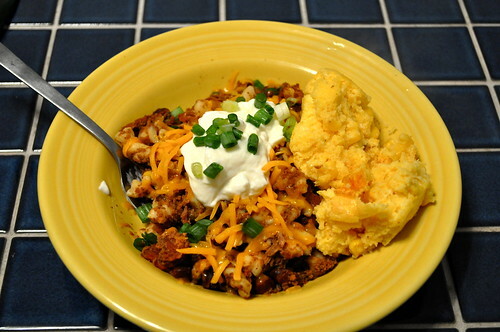 I found this recipe on my supermarket’s website of all places and boy was it good. I mean. GOOD. 1 12 oz. bottle of a fall type beer – Dogfish Punkin was my choice! 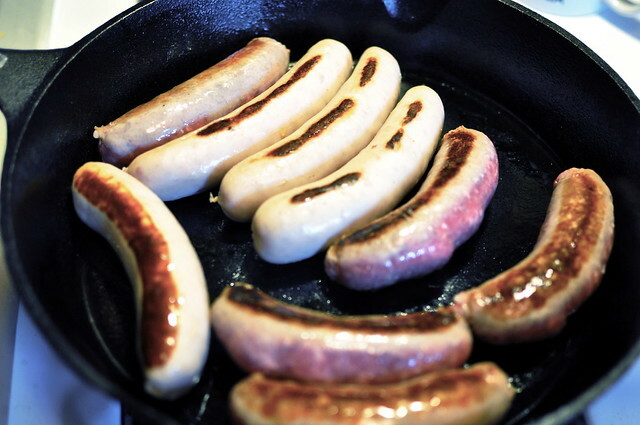 Remove bratwurst from skillet and transfer to a roasting pan. 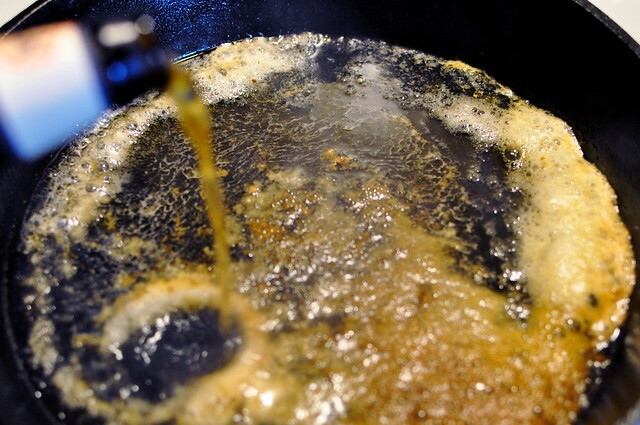 Deglaze skillet with beer. 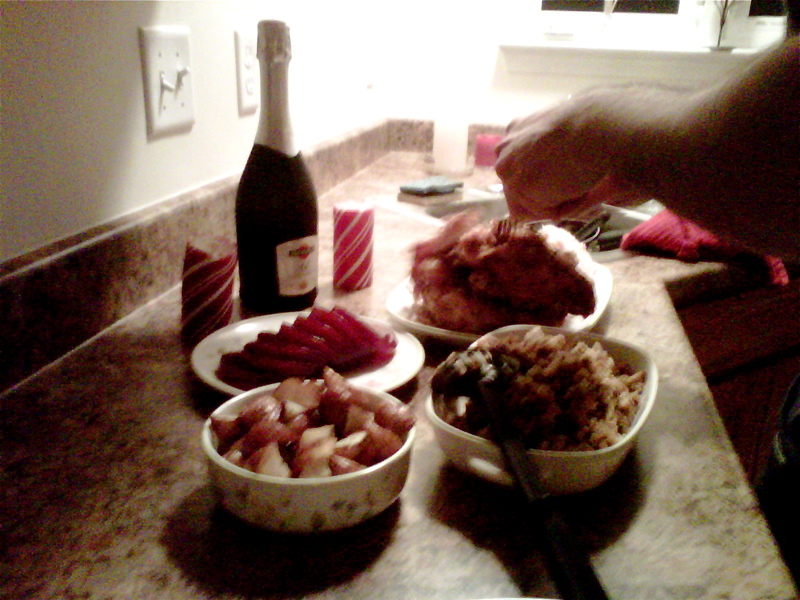 Reduce heat and add sauerkraut and cider to pan; do not drain or rinse sauerkraut before adding. 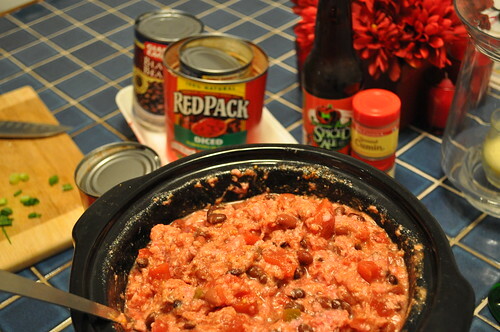 Simmer for 10-15 minutes. Remove sauerkraut from heat, stir in brown sugar and thyme, and pour over brats. 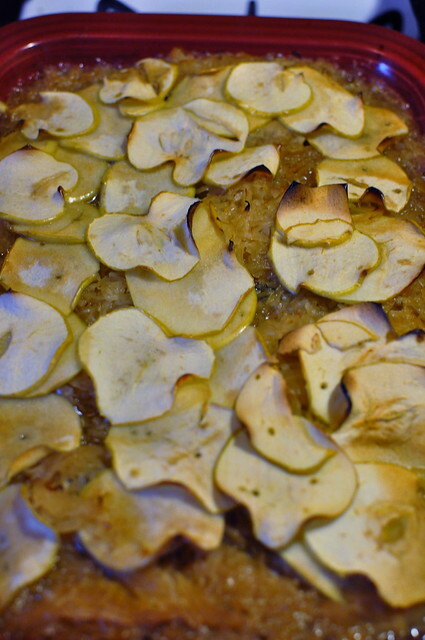 Add apples to pan, cover with foil, and place in oven. Cook 45 minutes to 1 hour. In a large colander, drain sauerkraut to remove excess liquid; discard liquid. 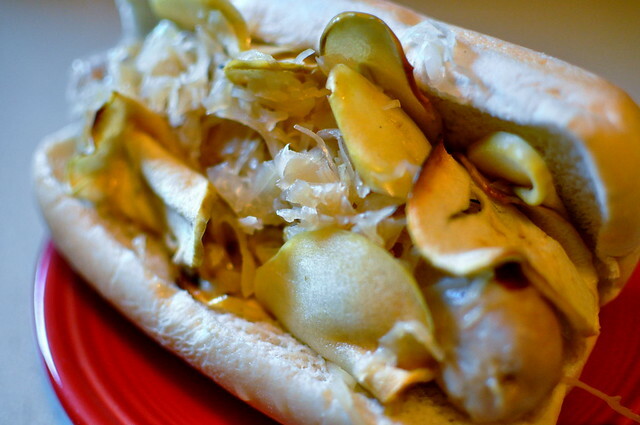 Serve brats and kraut on heavy rolls with spicy mustard, if desired. Now on the count of three, everyone yell OOM-PA-PA! Enjoy your brats and kraut with some polka music. You’re welcome. So it’s been two whole weeks since my beer has been fermenting. It was bubbling and bubbling and bubbling and I was getting super, super excited. 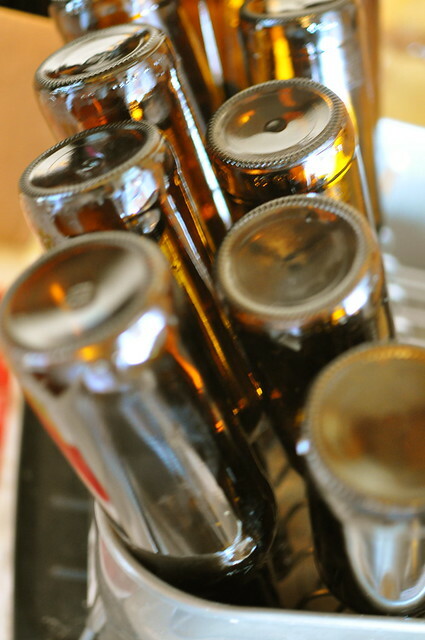 While my beer was fermenting, I was working on gathering brown bottles to use. That was such a daunting process. Oh, the beers! The day of bottling, I soaked my bottles to remove the labels and then started to sanitize everything that would come in contact with the beer. I know you like my Christmas towels! Me too. I set up my siphon system. That was pretty… awkward. 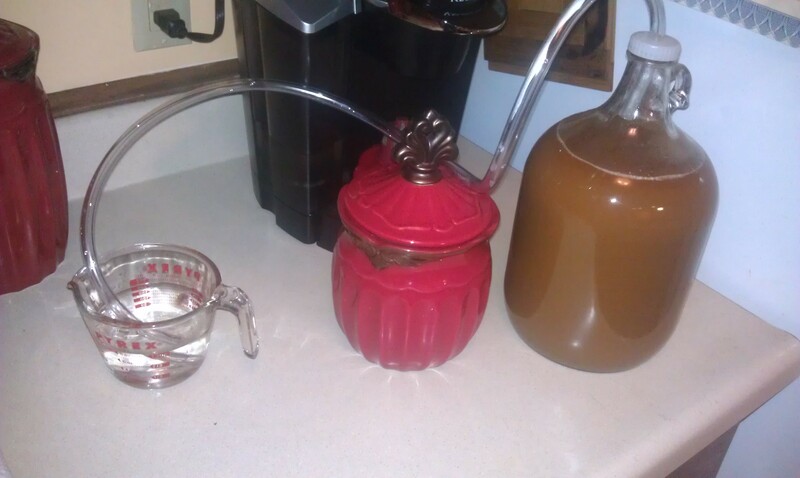 I’ve never siphoned before so I had no clue what I was doing. I’m convinced I lost a beer in the process. I think I’m going to buy their auto siphon because it seems … easier. 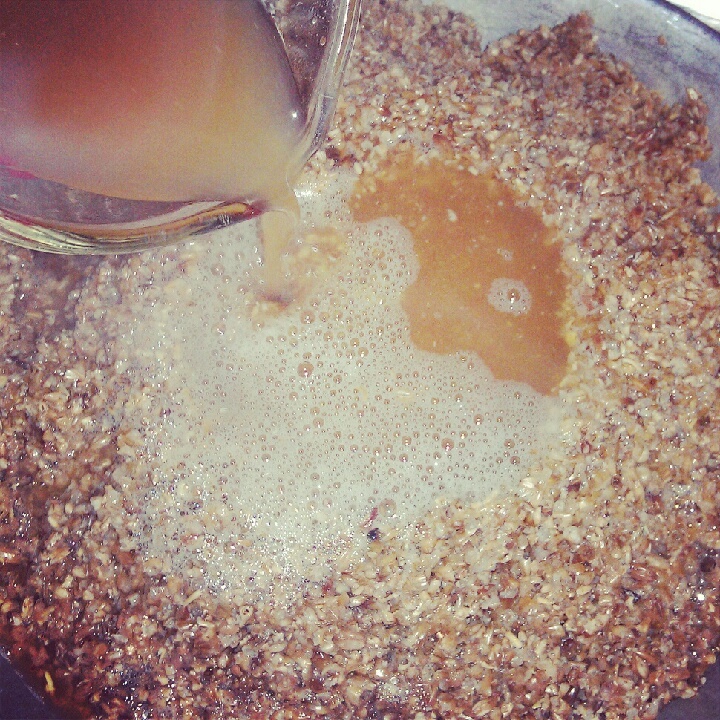 Before you even put the brew in the bottle, you’re suppose to add in some sugar that helps with the carbonation process. 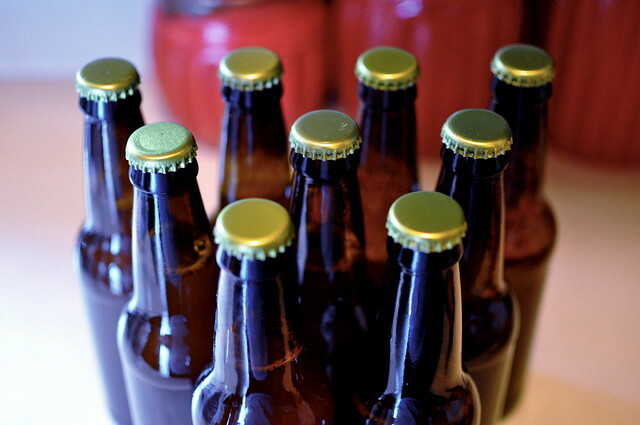 All of the recipes from Brooklyn Brew Shop suggest using honey. After doing some reading up on the IPA kit, apparently honey just is meh with this particular kit. I skipped the honey part and just went for sugar in the bottles. I had no idea how much to use. If you don’t have enough, it wont carbonate well, and I was pretty sure I didn’t use enough and thought this was going to turn out to be a disaster and I’d cry myself to sleep. So I just used a teaspoon per bottle and crossed my fingers. After a few attempts, and then caving in to ask Brad for some help, I had some beer in my bottles! I used my fancy schmancy bottle capper and boom. 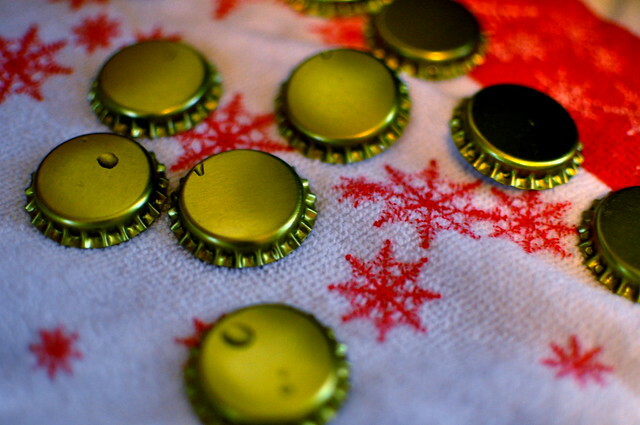 Bottled beer. Now this was the hard part. Putting this away and waiting another TWO WEEKS. UGH. I love beer. I love craft beers. I love tasting them. I love trying to find them. 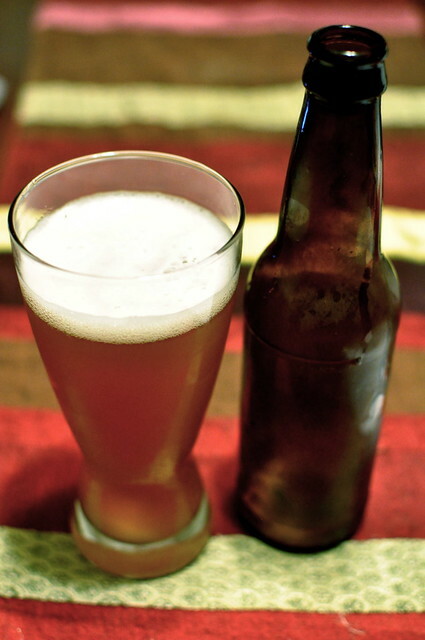 I like to cook with beer (sometimes – but I prefer to drink it). I asked for a beer making kit for my birthday. Ask and ye shall receive! I got the Brooklyn Brew Shop Everyday IPA kit. But this was back in August. Fast forward to the end of September when we took an impromptu mini vacation to Ocean City,MD. Oh man. We love us some OCMD. Every time we go, we always head up to Dogfish Head in Milton (brewery) and Rehoboth (brew pub) to score some of their delicious beer on the cheap. We decided to take the brewery tour (again – cause the first time their shop was under major construction) and WOW was I super, super, super happy we took it again. I saw SO MUCH MORE than the first time! The tour guide was super awesome and I enjoyed the dry sense of humor. He talked about the perks of being a craft brewer. They can make small batches and test them out – because they can! The owner said one day “lets brew a beer with whole lobsters.” And they did. WHOLE LOBSTERS. (Read here and here). This then reminded me that I had a beer kit waiting for me back home. And I finally devoted a Friday night to make her. When you buy a Brooklyn Brew Shop kit, they do not provide you with hard copy directions. You can view them online (or just follow the recipe in the book if you by it). 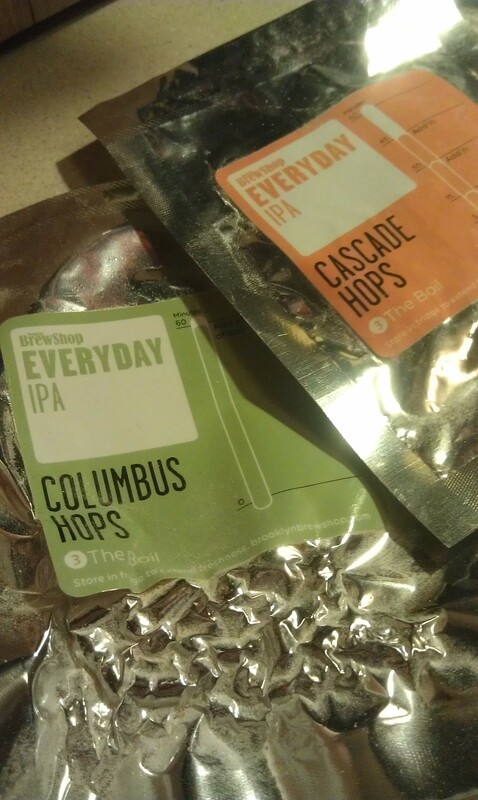 Click here for the full directions for making Everyday IPA. I won’t spell every single step out for you since it may drag. So – make sure you set aside a hunk of time to do this. It took me 3 hours from start to finish. Start with sanitizing everything. And I mean EVERYTHING. From your pots, to the spoons you use the last minute. Best tip – keep a big bowl of sanitizer off to the side for those things you will use and didn’t think you’d use at the beginning. You’ll thank me later. Now, lets mash! Take grain and 2 quarts of water and let it do it’s thing for an hour at 144-152 degrees. It kind of looks like oatmeal. Make sure you check the temperature every so often so it stays within that range. 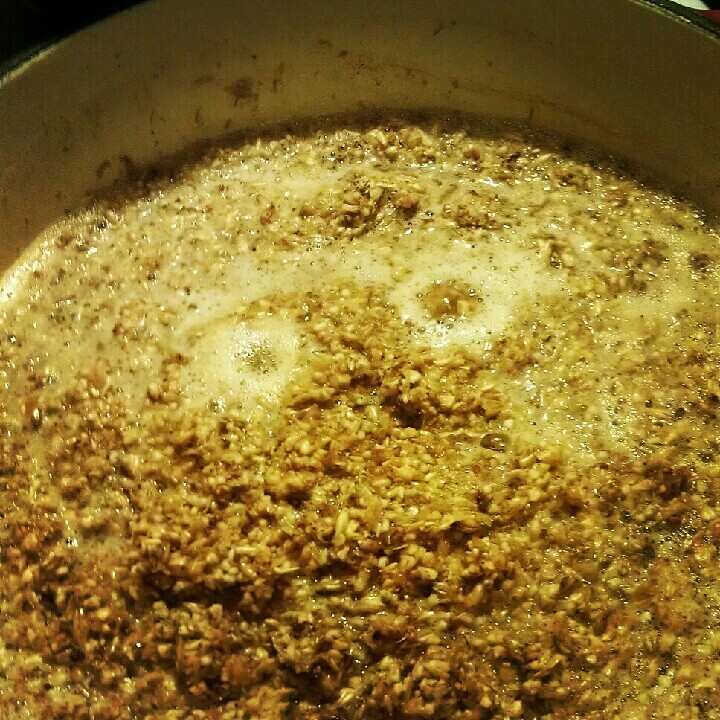 Fun Fact: You can use this spent grain to make things! Like doughs! And dog biscuits! Some recipes call for the wet spent grain, some call for flour. You can find all of this here. You betcha I’m making stuff with it! 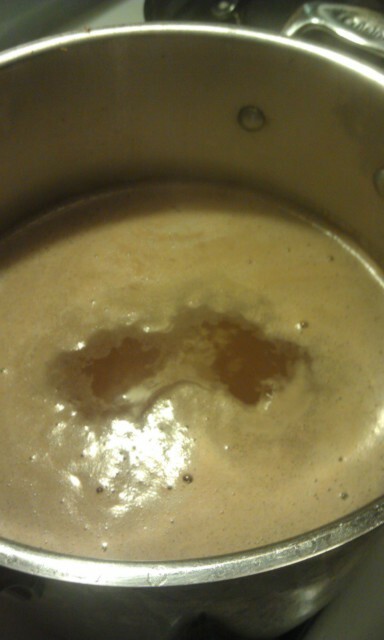 Put all that liquid-y goodness (also known as wort) back in a pot and bring it to a gentle boil. Don’t let it roll, you want it to start to foam and just slightly boil. If you boil too much you’ll lose volume and precious sugars. Once you reach that point, you start your timer for 60 minutes and start adding the hops every so often until 60 minutes have passed. Don’t forget to stir the boil occasionally. This is about where I kept my boil “boiling”. 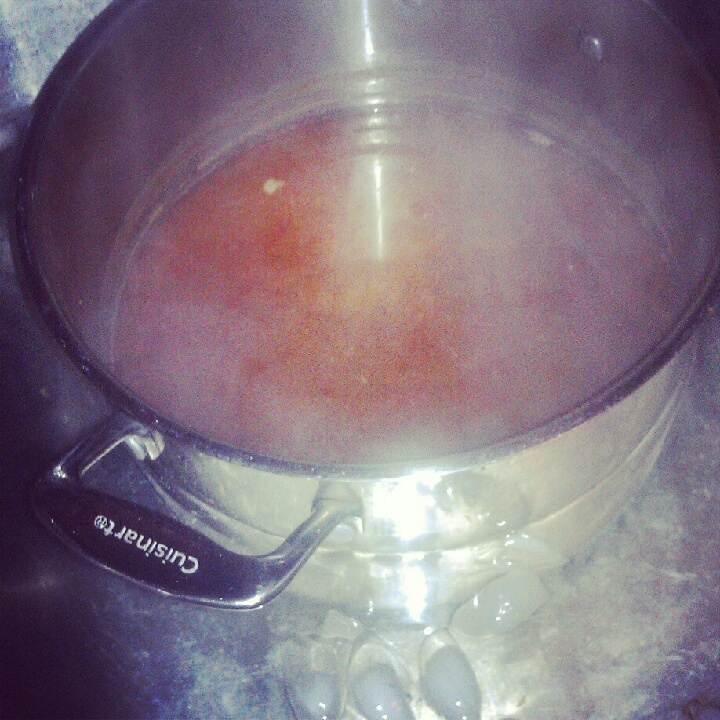 Once you’re done boiling your boil, place the pot in an ice bath and bring the liquid down to about 70 degrees. Once it’s cool, strain your wort one more time to get all the funkyness the hops may have left behind. This also helps aerate your liquid. Yeast loves that. 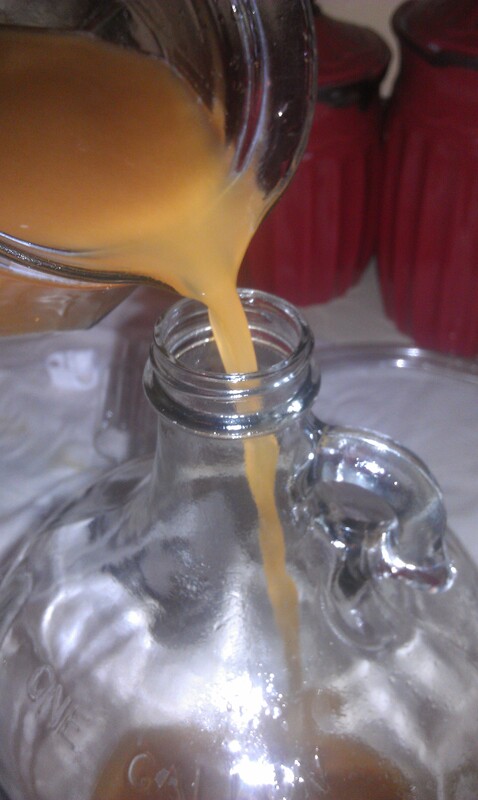 Pour the wort into your fermentation container. I don’t have a funnel so I sanitized a pitcher and used that. Worked! Once the wort is in the fermenter, pitch your yeast. Some say to toss it in dry… but just to be on the safe side, I activated my yeast in some warm water. 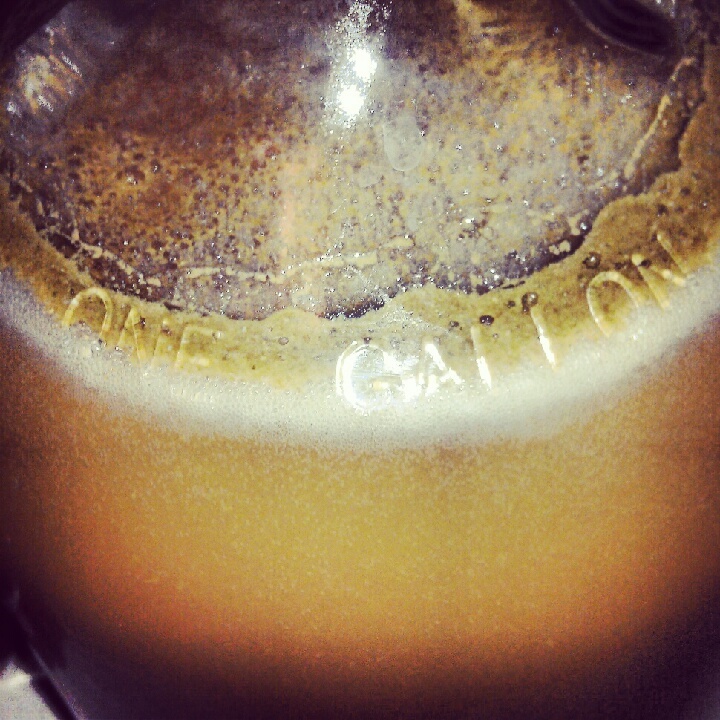 Bad yeast = no brew. I would rather be cautious! And it worked. Yay good yeast! Assemble the tubing this way to create a blowoff tube. This is to sit for a few days during the peak of fermentation. Looks like a science project. After a few days, take the blow off tube out replace with an airlock (also sanitized). Hide in a dark, cool place for two weeks. The next morning! Yeast is working! Yay!!! So this is where I’m at folks. Wait two weeks to bottle. Then you wait another two weeks to enjoy. I AM SO EXCITED THIS IS WORKING. Stay tuned for part two: Bottling.